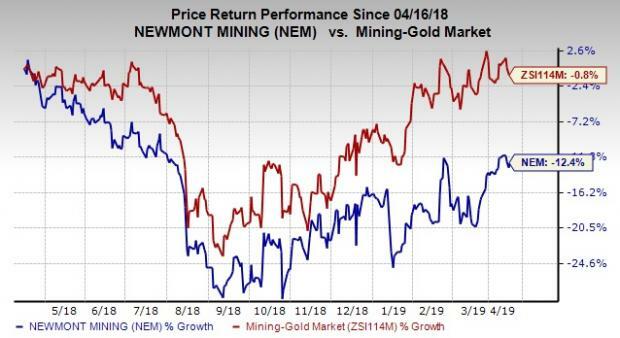 Newmont Mining Corporation (NEM - Free Report)	has obtained approval from the Investment Canada Act for its earlier announced plan of arrangement for the proposed merger with Goldcorp Inc. Per the arrangement, Newmont will acquire all outstanding common shares of Goldcorp. Notably, the arrangement had received shareholders’ approval and clearance under the Competition Act (Canada). Moreover, there are no pending regulatory or shareholder approvals related to the proposed combination. In March 2019, Mexico’s Competition Commission cleared the Newmont Goldcorp combination following the approval from the Korea Fair Trade Commission and the Canadian Competition Bureau in February 2019. Post these developments, the companies expect the transaction to close on Apr 18, 2019, which is subject to customary closing conditions. Post transaction closure, Newmont Goldcorp will continue trading on the NYSE under the ticker symbol “NEM” and will start trading on the Toronto Stock Exchange under the ticker symbol “NGT”. The common shares of Goldcorp will be delisted from the exchanges. 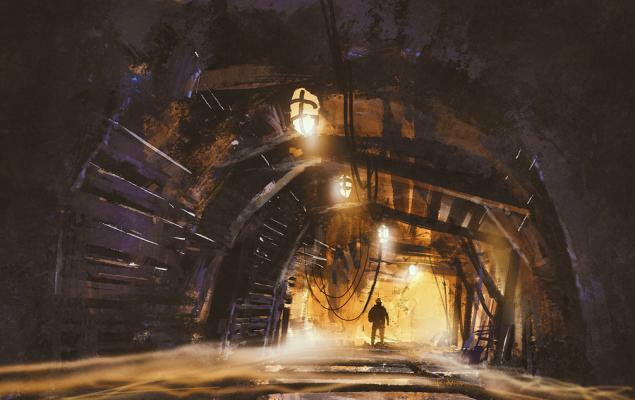 Newmont’s shares have lost 12.4% in the past year compared with the industry’s 0.8% decline. Upon deal closure, Newmont Goldcorp will be accretive to Newmont’s net asset value per share by 27% as well as to the combined company’s 2020 cash flow per share by 34%. Moreover, it will start delivering $365 million in expected annual pre-tax synergies along with supply chain efficiencies and full potential improvements. This represents pre-tax NPV worth $4.4 billion. The merged entity will be able to leverage its combined scale, with targeted profitable gold production in the range of 6-7 million ounces over the long term. 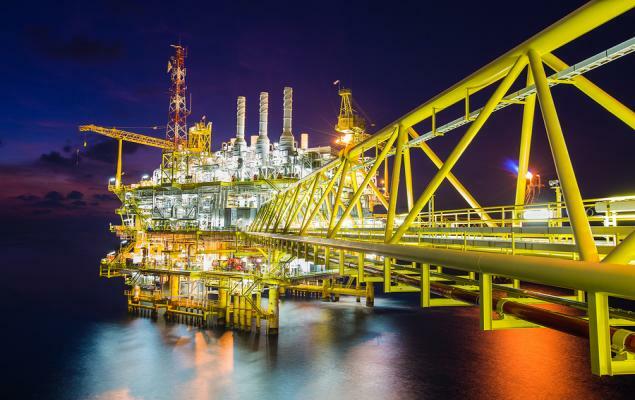 The deal will provide the company an investment-grade balance sheet and financial flexibility to pursue promising projects that are capable of generating a targeted IRR of minimum 15%. It will have the largest gold reserves and resources in the industry, including on a per share basis. Some better-ranked stocks in the basic materials space are Kirkland Lake Gold Ltd. (KL - Free Report)	, Ingevity Corporation (NGVT - Free Report)	and Materion Corporation (MTRN - Free Report)	, each currently sporting a Zacks Rank #1 (Strong Buy). You can see the complete list of today’s Zacks #1 Rank stocks here. Kirkland has an expected earnings growth rate of 8.8% for 2019. The company’s shares have surged 86.2% in the past year. Ingevity has an expected earnings growth rate of 17.7% for the current year. The company’s shares have gained 43.4% in a year’s time. Materion has an expected earnings growth rate of 12.6% for 2019. Its shares have gained 10.2% in a year’s time.